Create beautiful, custom jewelry inspired by colorful fall leaves. 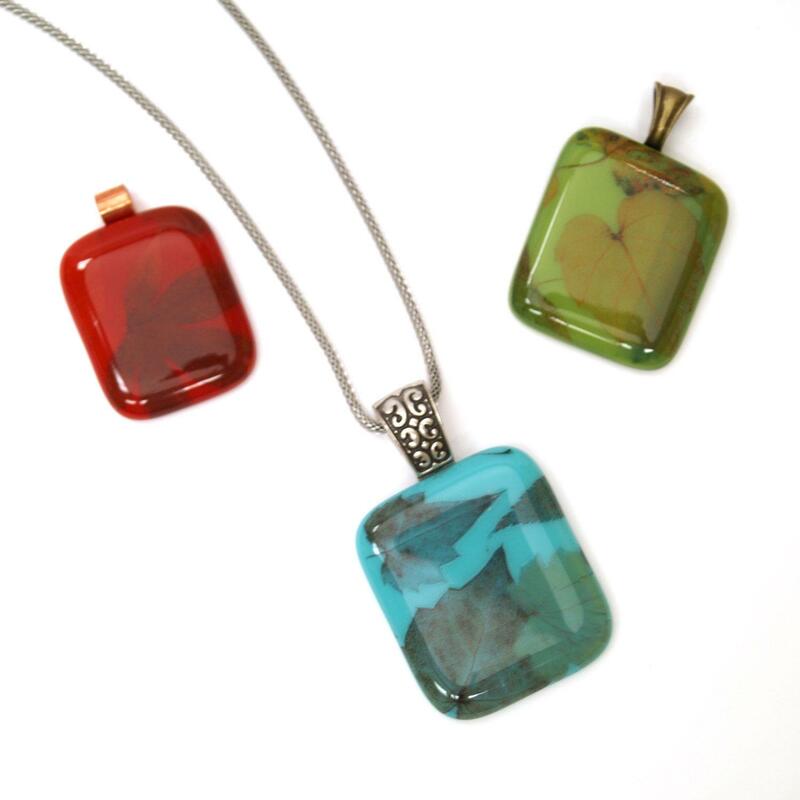 These bold and colorful necklaces are perfect for autumn. Keep them for yourself or design a unique gift for a friend.